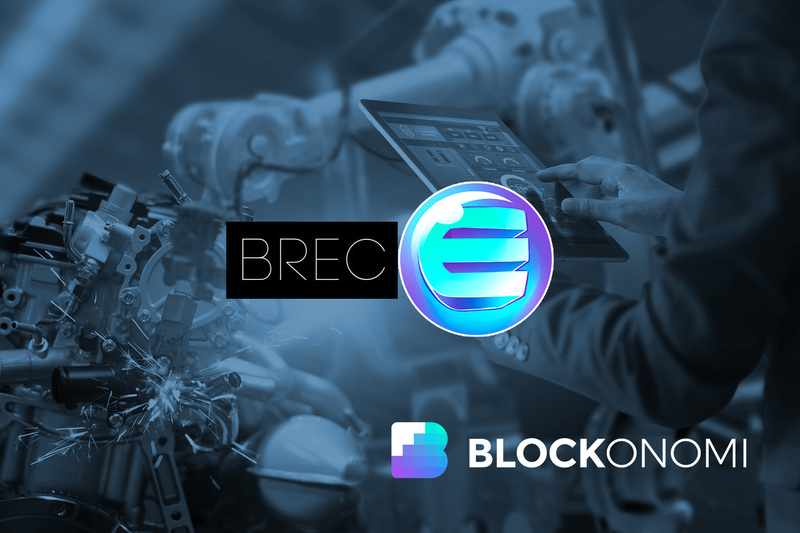 The Blockchain Robotics Engineering Consortium (BREC,) a space using blockchain to “bridge the economic incentive gap between robotics engineering within major industry verticals and the open source robotics and software engineering community,” has revealed today that they will be utilizing Enjin’s blockchain for their upcoming work, Makerverse. According to the Consortium’s website, Makerverse is an “online robotic engineering simulation” built on Unity 3D technology. 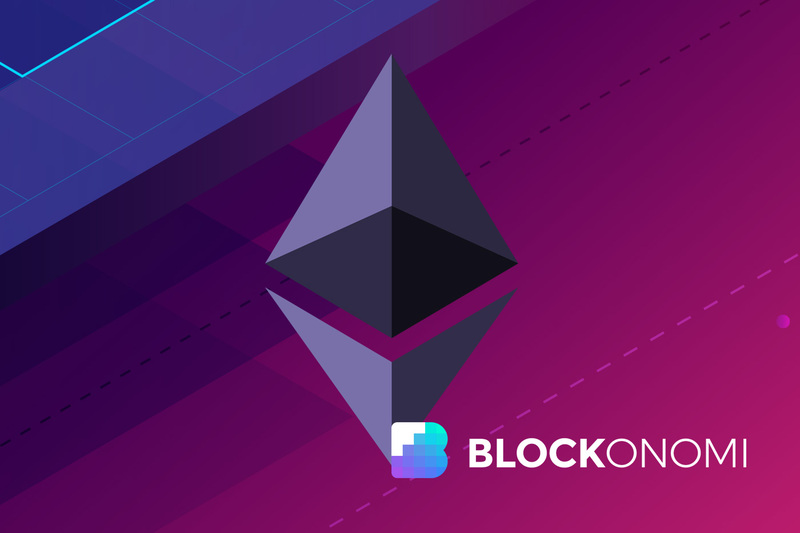 It’s taking advantage of Enjin’s ERC-1155 token standard, which will enable users to work together on the platform. Together, users can import designs, build with each other, and buy or sell machines within Makerverse’s workshop, engineering marketplace, and its war game. “Thus we open up the world of automated robotics to a whole new audience and give any new robotic engineering concept an initial, frictionless, risk-free route to market and user testing,” reads the brief. 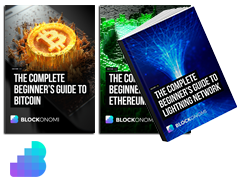 What’s exciting here is the ability for users to monetize their work, while using blockchain’s immutability to protect their intellectual properties, reports Cryptonewmedia. Anyone buying from the marketplace can build that downloaded design straight into their own. Then, there is a multiplayer experience “similar to Star Citizen” where players’ robots can interact with one another. All of these assets will be storable within the Enjin Wallet application. Enjin’s blockchain features an incredibly powerful level of encryption. Thanks to the ERC-1155 token capabilities, companies can create their own economies full of unique assets. They can then do whatever they would like with these tokens. These applications are ideal for game makers with tons of in-game assets. BREC is giving that power to its platform users. Mockridge wants to change the way engineering solutions are distributed throughout the world. He’ll be using Makerverse to bring these ideas to big business, the military, open-source robotics, software engineers, and more. Everyone with access to a blockchain will be able to benefit from the platform. Assistant Professor of Economics at ISTEC in Paris, Loic Sauce, is excited about the potential here. “The most interesting aspect of the project is how Makerverse can assist in lowering the barriers to entry for engineering knowledge creation, which is a key fundamental driver of economic growth,” she claims.